While there is not much that will keep Canadian snowbirds from heading south for the winter, a low Canadian dollar is making them think twice about their winter travel plans. It is also causing some concern for the southern regions in the United States that depend on snowbirds and tourism to fuel their local economies. The Canadian dollar has lost more than 25% since the start of the oil price plunge in 2014 and reached a 10-year low of 0.7455 US dollars on September 29, 2015. Since then, the Canadian dollar has hovered around 0.75 US dollars and is predicted to perform much the same in 2016. The lower dollar has forced snowbirds to re-assess their budgets. Although snowbirds have some fixed costs, they will be able to make up some of the difference in the variable costs. Shorter travel: Rather than planning to head south for five months, snowbirds may cut their trip a bit short and go for three or four months instead. 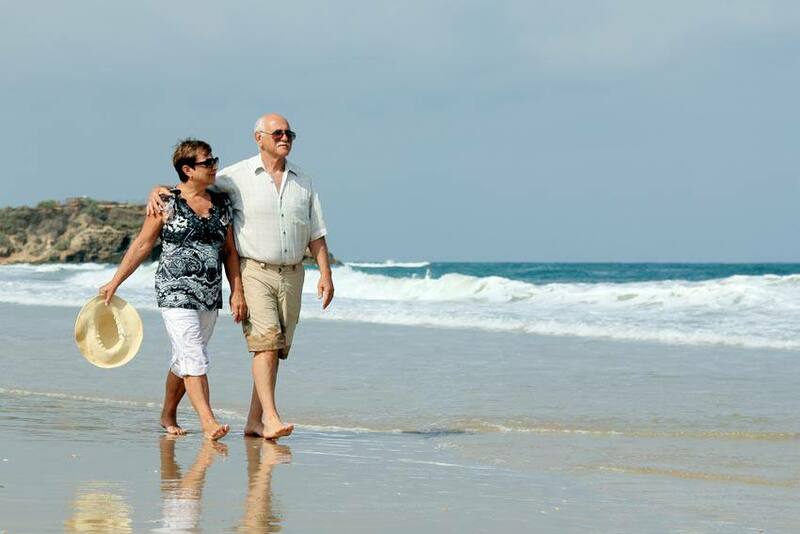 Less expensive destinations: Rather than going to their usual destination, snowbirds may spend more time looking for more affordable locations to visit. Save in other areas: Snowbirds can cut back in areas such as dining and entertainment. Cooking more meals at home, spending less time at the golf course and looking for more affordable entertainment options can help cut costs. Renting: If snowbirds own property down south, they may look for more opportunities to rent their property to make up some of the difference. For some, there is a bright side to the lower dollar. Snowbirds who purchased property in the United States during the financial downturn can consider selling to get a boost in their return on investment. “Any Canadians savvy enough to have bought a home during the most recent U.S. financial crisis, between 2008 and 2011 when there was Canadian dollar parity coupled with rock-bottom prices, can now reap the rewards if they sell. The exchange rate alone gives a 25-per-cent return,” says Kira Vermond in the Globe and Mail. Considering that real estate prices in the US are on the rise, many snowbirds can expect a great return in a relatively short period of time. Short-term hiccup or long-term trend? The Canadian dollar has been low before, and many expect to see a slowdown of Canadian snowbirds in 2016. People will make adjustments and then come back in the years to come. Dan Noel, an investment manager with Wyverstone Capital, believes that “ultimately, the weak Canadian dollar won’t have a hugely negative impact on how snowbirds travel long-term.” Canadians deal with changes in the value of the dollar frequently, and escaping south for the winter is simply a matter of lifestyle, not a financial decision.